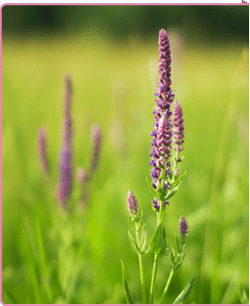 Susquehanna Obstetrics, Gynecology, and Nurse Midwifery traces its origins to Dr. Charles Marek, Sr. who opened the "Harford Women's Clinic" as a branch office of his Baltimore practice in Havre de Grace in the mid-1950's. He was soon joined by Dr. John Carriere and Dr. Leo Bellantoni who became the county's first board-certified ob-gyn physicians. Dr. Jon Bellantoni joined the practice in July 1988, 25 years (to the day!) after his father had started. The group soon expanded to a second office in Bel Air to meet the growing needs of the region. 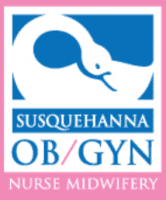 Susquehanna OB/GYN and Nurse Midwifery was formed in 1995 with the addition of three midwives, and the practice was proud to have one of its midwives attend the birth of the first baby born in the new Upper Chesapeake Medical Center in October 2000. Although the labor and delivery unit had moved to the new hospital in Bel Air, the practice reaffirmed its commitment to Havre de Grace by renovating and moving into the Old Post Office in the historic district on Union Avenue in 2003.